Why don’t consumers like us? This is a question often asked by banks and other financial services providers and discussed at great length in opinion pieces and at industry conferences. A quick glance at Trustpilot's bank reviews isn't exactly a positive read. While it is hard to offer a simple answer to this question, a story in today's Times perhaps serves as an illustrative example of why customer love in the banking sector isn't overflowing. 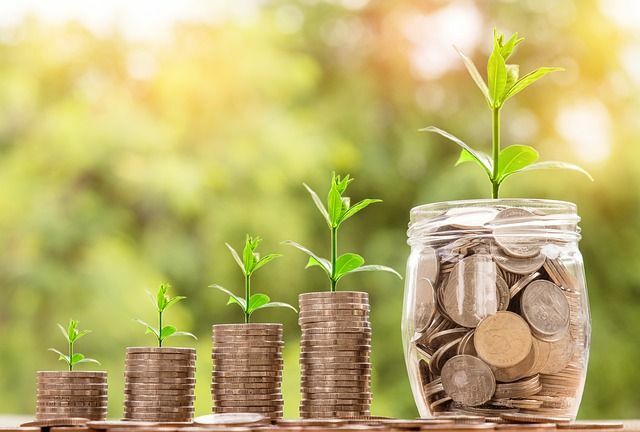 While many banks have already passed on higher interest rates to borrowers following last week's Bank of England decision to raise the base rate to 0.75%, only one of 100 banks and building societies has passed on last week’s rise to its savers. This has prompted critical comments from the chair of the Treasury Select Committee, the Shadow Chancellor, and the consumer rights group Which?. Consumer finance campaigners have also asked the FCA to look into the issue. While the interest rate paid on savings accounts has traditionally been viewed as a commercial decision to be left to firms, it will be interesting to see if the FCA views the firms’ decision not to raise rates for savers as a breach of their duty to treat their customers fairly. The FCA recently published proposals to force savings providers to offer a minimum rate of interest on accounts held by longstanding customers (which it called a ‘basic savings rate’) showing that the issue of how much interest banks and others pay to savers is one that is already in the regulator’s sights. Only one of 100 banks and building societies has passed on last week’s interest rate rise in full to all its savers, prompting anger from MPs and campaigners.